I have been experimenting with my family meatloaf recipe. 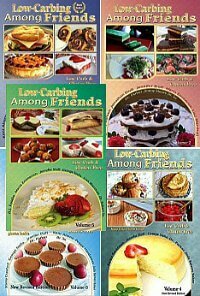 Have been trying to make it grain free and low carb. Finally, I have made a version that is just as good as the old recipe. 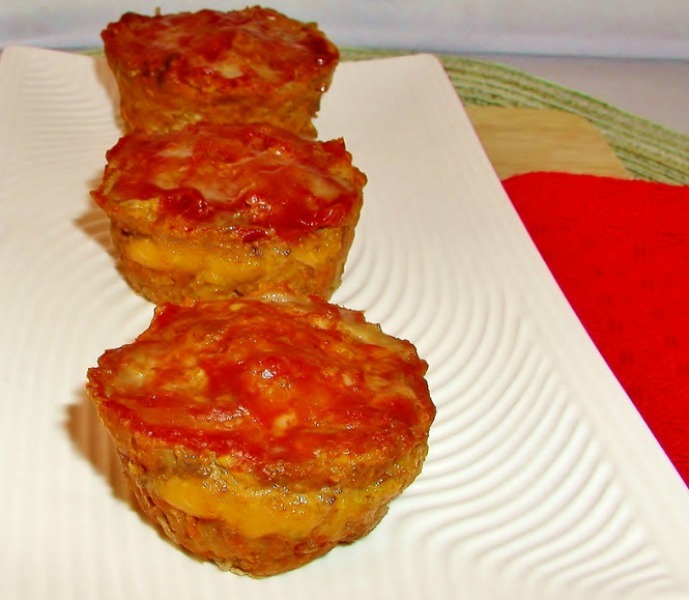 This one is primal, low carb and grain free, but could be paleo if you omit the cheese. It could be made in a regular loaf pan, but it is easier to have more precise portions if made in a muffin pan. The kids think it is cuter that way too. After mixing the meatloaf, I divide the meat in half and make the first layer. Then top that layer with cheese. Layer another half of meat mixture on top of cheese, and spread tomato glaze on top. Last, I sprinkle the glaze with sweetener of choice. 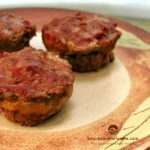 A melted, cheese center in a grain free, low carb, primal meatloaf. 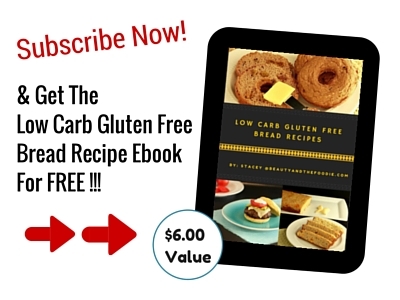 Course: grain free, low carb, primal and paleo options. ¼ tsp ground celery seed* optional. 1 ½ tbsp . gluten free Worcestershire sauce * optional. 1/3 cup cheese grated *optional. 1- 12 muffin regular size, muffin pan or loaf pan. Preheat oven to 400 F, and lightly oil a 12 muffin, medium size, muffin pan. In a large bowl, combine: ground beef, egg, flax meal, Worcestershire sauce, 1/2 cup tomato sauce, paprika, sea salt, celery seed, and garlic powder. Mix meat until well incorporated, and divide in half. Using half of meat mixture, place one or two spoonful’s of mixture into each muffin indentation and press down in pan (should fill to just slightly under half full). Place 2 tsp of cheese on top of each meat layer. 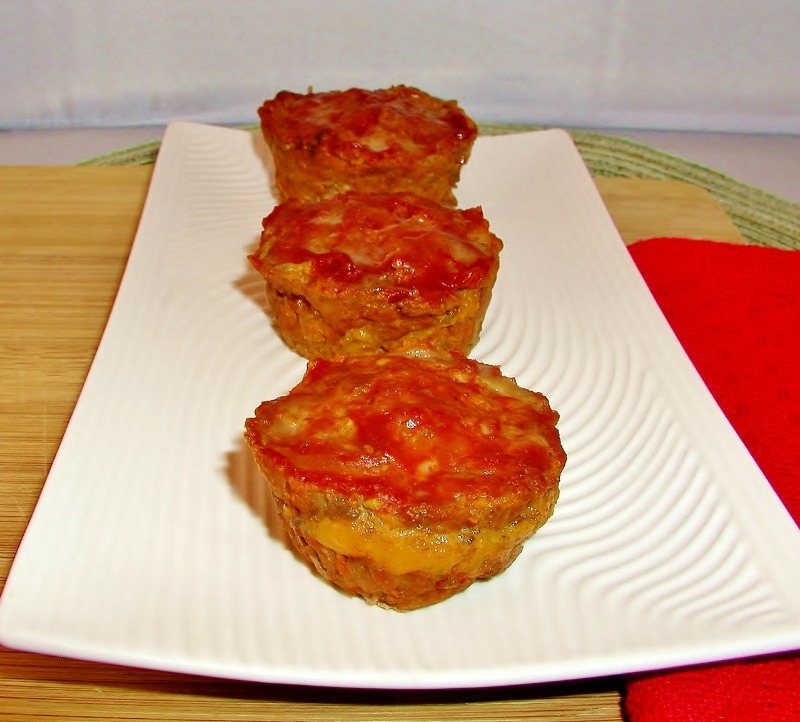 Using other half of meat mixture, place one or two spoonful’s of mixture on top of cheese layer, and press down into muffin pan. In a small bowl, combine: tomato sauce, apple cider vinegar, garlic powder, onion powder, and allspice (don’t add the sweetener). 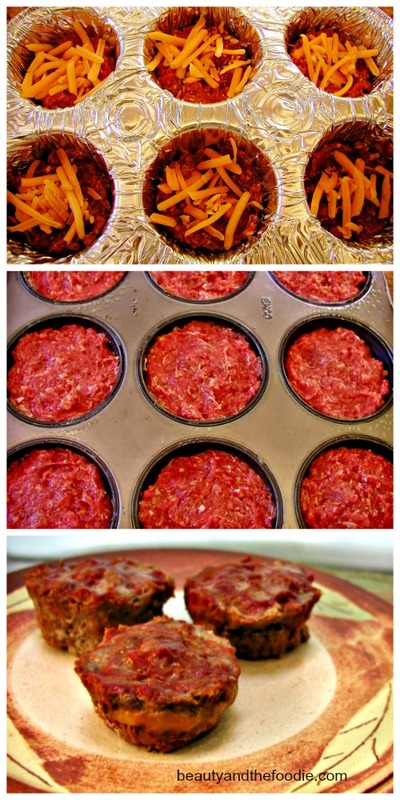 Spread 2 tsp.’s tomato glaze on top of each meat muffin. 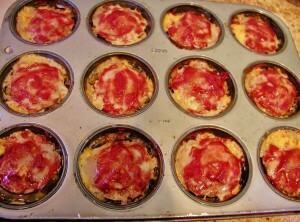 Sprinkle ¼ tsp of sweetener on top of the tomato glaze on each muffin. Bake for 20 minutes or more, until top is browned. 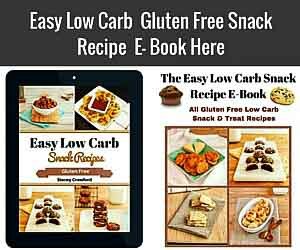 NUTRITIONAL DATA FOR LOW CARB VERSION (using Swerve): Serving Size: 2 mini loaves, Cal:192, FAT: 12 g, Carbs: 5.3 g / Net Carbs: 4.3 g, Fiber: 1 g, Protein: 17 g, sugar: 3 g. NUTRITIONAL DATA FOR COCONUT SUGAR VERSION: Serving Size: 2 mini loaves Cal: 200, Fat: 12 g, Carbs: 7 g / Net Carbs: 6 g, Fiber: 1 g, Protein: 17 g, Sugar: 5 g. This recipe makes 12 mini loaves, and 6 servings of 2 loaves. 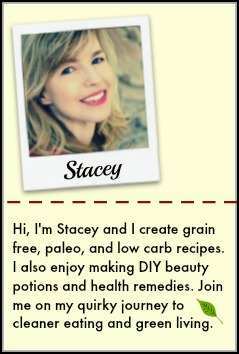 What can I substitute for golden flax meal? Joan, You can substitute crushed pork rinds for the flax meal. Hi, do you think I could make this with ground lamb? Hi Jody, Yes I would think you could use ground lamb in this, I have not tried it because my Hubby does not like lamb. This is awesome! I’ve made it with Ground beef and Venison so far. Quick and easy. Sarah, thank you for your kind words. Ground venison sounds like a great idea! 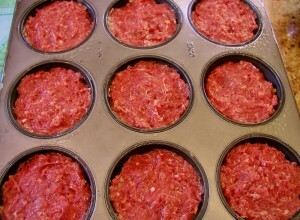 Love the idea of individual hunks (muffin size) meatloafs. If I wanted to make this in a regular loaf pan, would there be any modifications? i.e., temperature x amount of time to cook? Thanks, sounds very good can’t wait to make this. Hi Kathy, yes I do make this in a whole loaf pan sometimes. I believe I baked at 400F for 25 to 35 minutes. Just check it at 25 to see if it is done. I’m wondering if you forgot to mention that the tomato sauce needs to get mixed into the ground beef along with the egg, flax, etc.